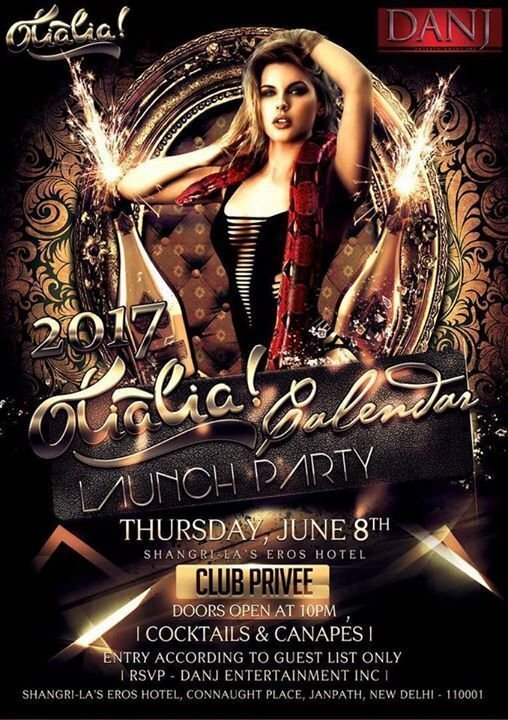 Business tycoon Abhishek Verma and his wife, Anca Verma hosted the launch party of Danj Olialia calendar 2017 at Privee lounge in Shangri-La. Exotic cocktails and scrumptious snacks did the rounds, Delhi's glam set danced away their blues till the wee hours of the morning. Rajpal Yadav, Vijendra Singh where the Guest of Honours along with many other VIPs.